Marriott International was recently named as a 2017 Best Employer in Asia Pacific by Aon Hewitt – the global talent, retirement and health solutions business of Aon plc for developing progressive careers of the individuals associated with the company. The company was also highlighted as a Best Employer in 13 countries and territories across the region, including the newly added markets of Bhutan, Cambodia and Bangladesh. According to the company, Asia Pacific is the second fastest-growing region and in 2018, and is set to expand further still with 80 new hotels across 16 markets. 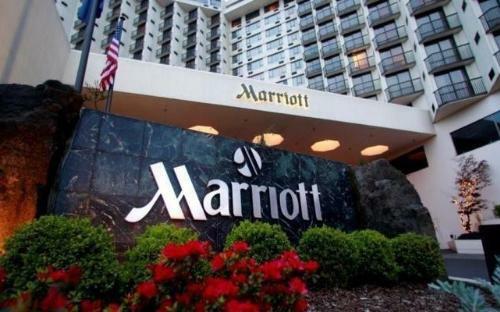 “Keeping people engaged and enthusiastic is a priority at Marriott International and why we offer holistic programs such as TakeCare, which focuses on an associates’ body, mind and spirit. This unique programme helps them build a healthy and secure future. Initiatives such as this help to create a positive environment as well as attract and maintain stellar talent,” said, Regan Taikitsadaporn, Chief Human Resources Officer - Asia Pacific, Marriott International. The Aon Best Employer programme with over 15 years of experience in best employer studies throughout the world, compares organisations to identify those who strive to create a competitive advantage through their people and become employers of choice.